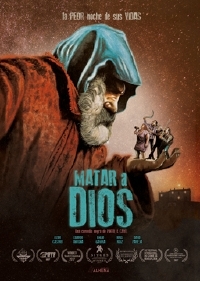 Baroque and satirical, this Spanish feature film obviously takes after Alex de la Iglesia (Witching and Bitching) to illustrate - in a corrosive way - the flaws of human nature. The result is a black comedy evoking Italian social cinema of the 70s. The film is premiering at the Paris International Fantastic Film Festival on December 9, 2017. Check out the international trailer (sorry, no English subs).